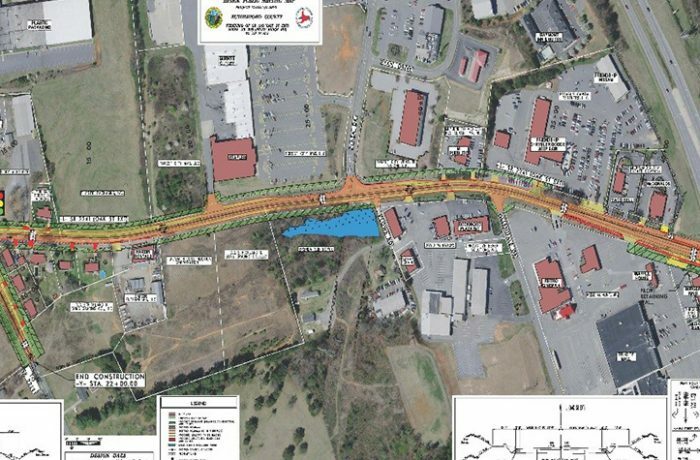 This turnkey design project involves the widening of existing roadway for 0.6 miles of Oak Street (SR 2241) from Piney Ridge Road (SR 2159) to US 74 in Forest City. 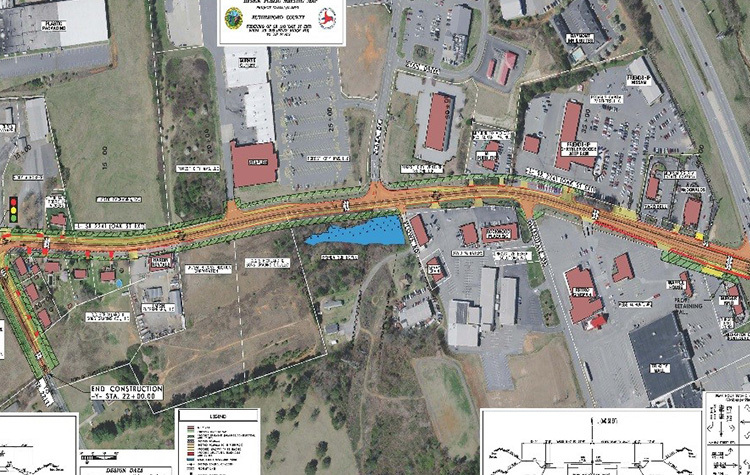 The plans include a dedicated center turn lane, sidewalks and bicycle accommodations. Tasks include the preparation of a SEPA document, natural resources and cultural resources investigations, public involvement, topographic surveys, traffic analysis, signal designs, roadway design, stormwater and erosion control plans as well as utility coordination and relocation plans. Anticipated letting March 2018 on this $3.5M project.